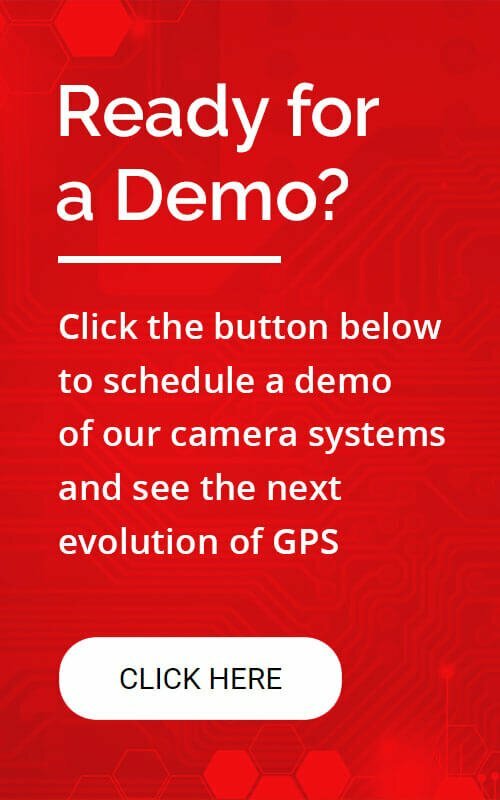 This is the question fleet managers are asking themselves now that GPS tracking cameras are becoming more prevalent. And it’s a valid question, too — especially with the frequency of roadside accidents that occur where truckers are generally found liable for damages. So with the odds stacked against you and your fleet, the question you should be asking yourself now is how can I prove an accident was not my fault? 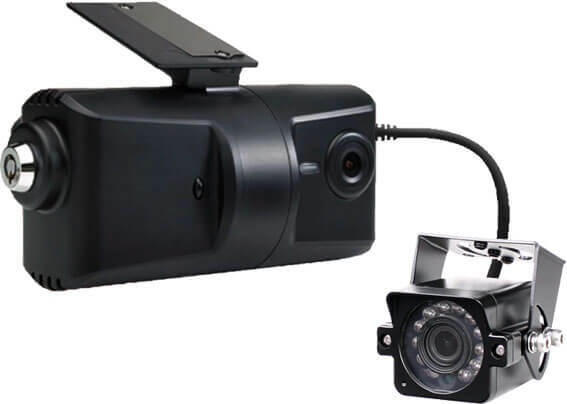 GPS tracking cameras are a great way to provide video evidence in the event of a vehicle collision. The camera’s recording can be CONCLUSIVE PROOF you were not at fault, which can save you THOUSANDS in legal fees. Considering the average fleet accident costs an employer around $16,500 (which increases to more than $75,000 if injuries are involved), avoiding just ONE lawsuit could pay for the cost of our systems 10 times over. The best way to avoid a lawsuit in the first place is by running a safer fleet. Using footage of your own drivers for training video purposes has more of an impact on modifying driver behavior so your employees follow the best road safety practices. Noticing one too many hard brake alerts? Your driver is probably texting while driving. Using our full suite of GPS reports in tandem with driver footage lets you LITERALLY SEE what your drivers are doing so you can identify and curb bad driving habits accordingly. In the next 5-10 years, most if not all GPS providers will have cameras to accompany their tracking systems. We have pioneered the industry by designing our fleet tracking interface from the ground up with cameras in mind. Now you can have full GPS functionality with live driver footage that adds a new dimension to fleet management. See what the future of fleet tracking holds with GPS tracking cameras. Call us today at (833) 433-5338 or fill out the form below to schedule a demo of our systems.